Enhance farmer profitability AND water quality by combining precision ag, conservation and business planning tools. This project will help farmers and agronomists identify areas of fields that could be more profitable if used with conservation practices using comparative field images.The Iowa Agriculture Water Alliance (IAWA) and five partners will use new business planning tools in the North Raccoon, Des Moines, Boone, Lake Red Rock, Floyd, Nishnabotna, Skunk, Upper Cedar, and Middle Cedar River basins to achieve increased farmer profitability and improved water quality. Partners are Heartland Co-op, AgSolver, Iowa Soybean Association Environmental Programs and Services and Pheasants Forever, with the assistance of the Natural Resources Conservation Service. Visit here to learn more about the NFWF Project and our partners' roles. Read the rest of this Spotlight story covering Tim Recker's road to precision business planning, conservation, and profitability. This project will help farmers and agronomists identify areas of fields that could be more profitable if used with conservation practices. 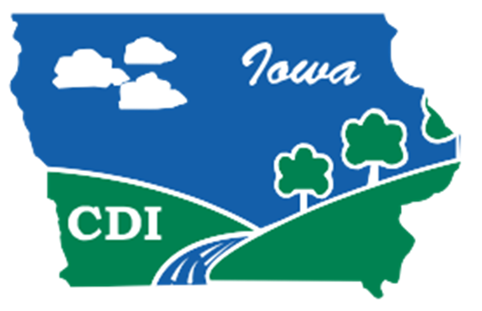 The Iowa Agriculture Water Alliance (IAWA) and five partners will use new business planning tools in the North Raccoon, Des Moines, Boone, Lake Red Rock, Floyd, Nishnabotna, Skunk, Upper Cedar, and Middle Cedar River basins to achieve increased farmer profitability and improved water quality. 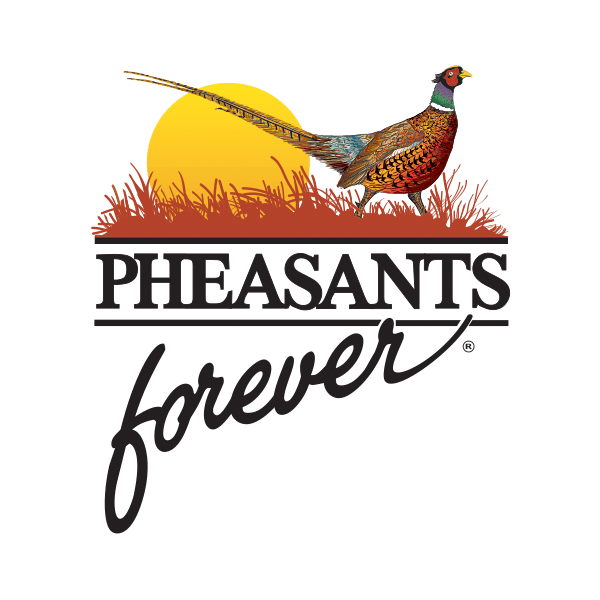 Partners are Heartland Co-op, AgSolver, Iowa Soybean Association Environmental Programs and Services and Pheasants Forever, with the assistance of the Natural Resources Conservation Service. 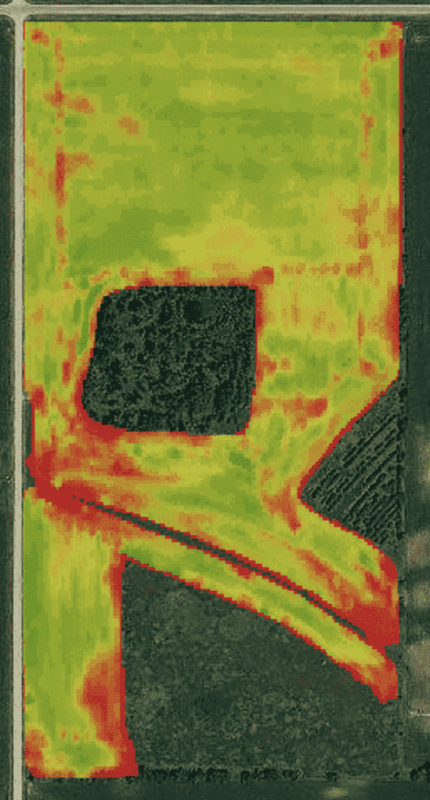 These types of comparative field images are helping farmers improve profitability. 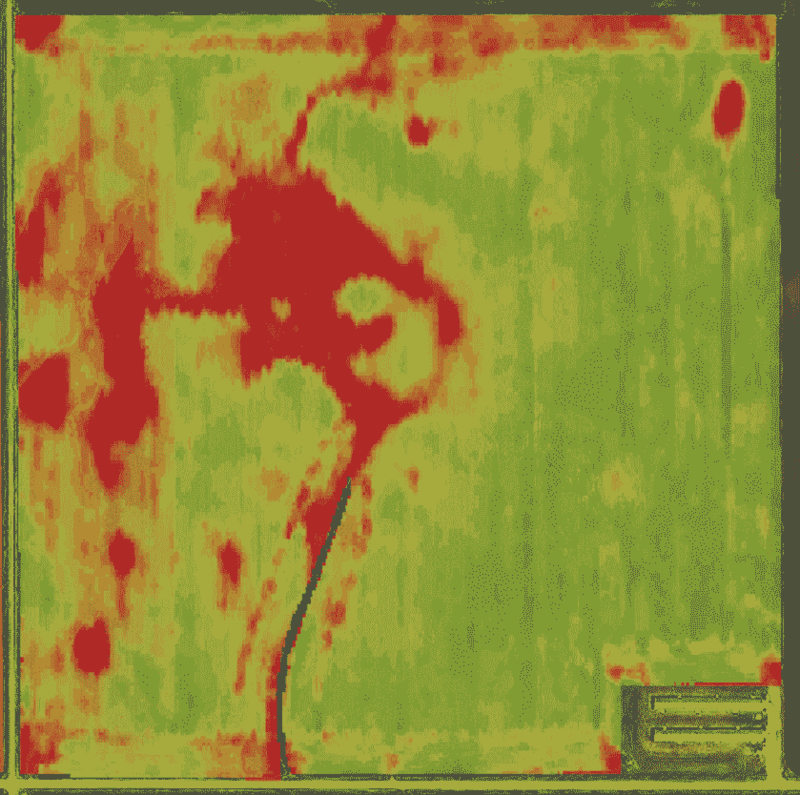 Precision ag technology shows field profit loss (red) and profitable (green) areas that farmers use to evaluate management options. Business Planning: Conducting an analysis of input costs and returns using precision agriculture-based tools to identify areas of a field with low or negative ROI. 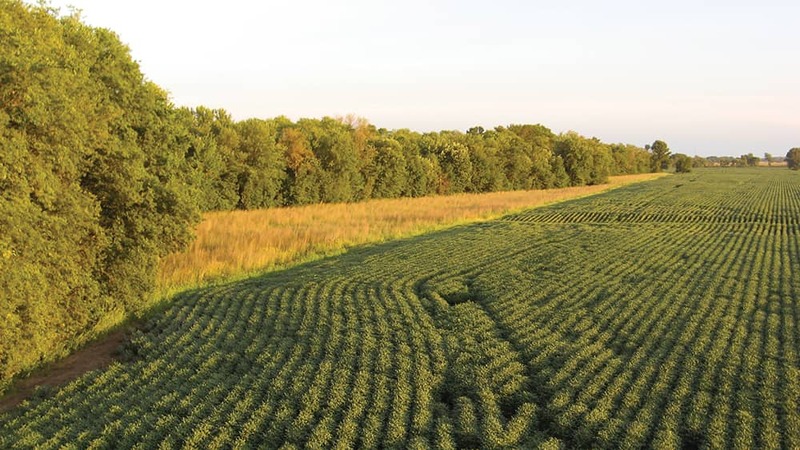 Conservation Planning: Conducting an evaluation of a field or tract that considers concerns of the producer, limitations of the soil, alternate approaches for negative ROI areas and documents decisions made on these fields or tracts.